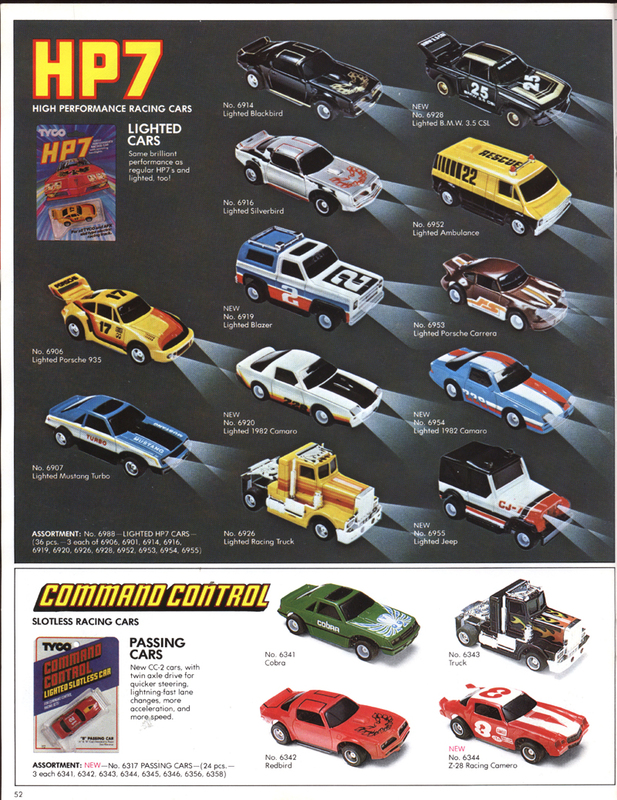 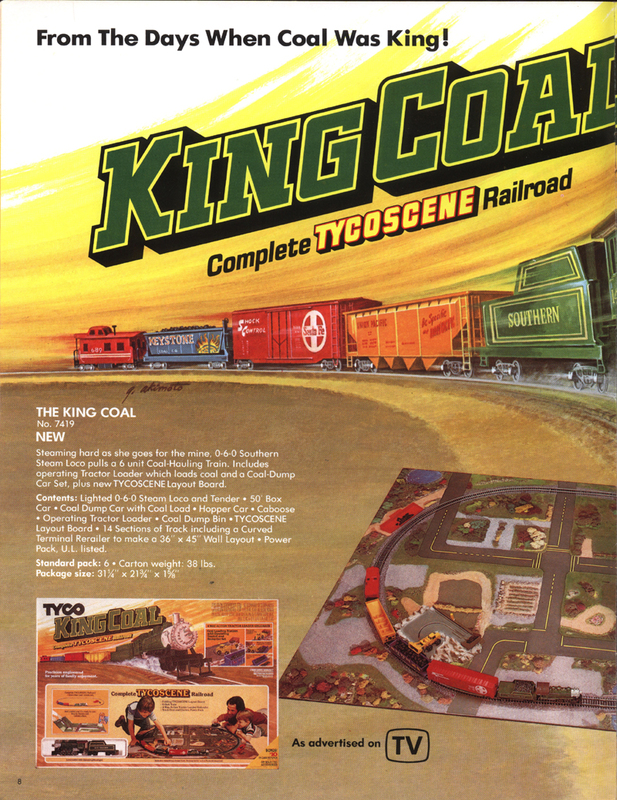 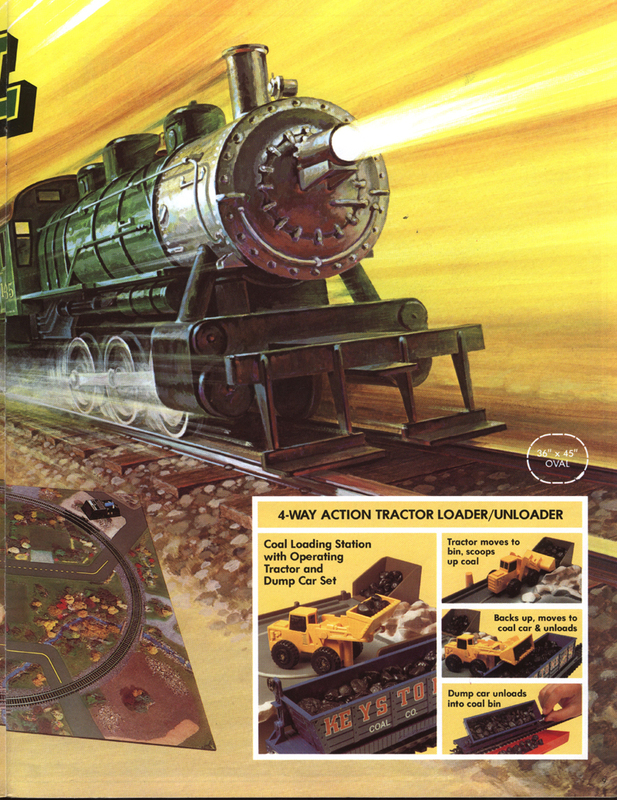 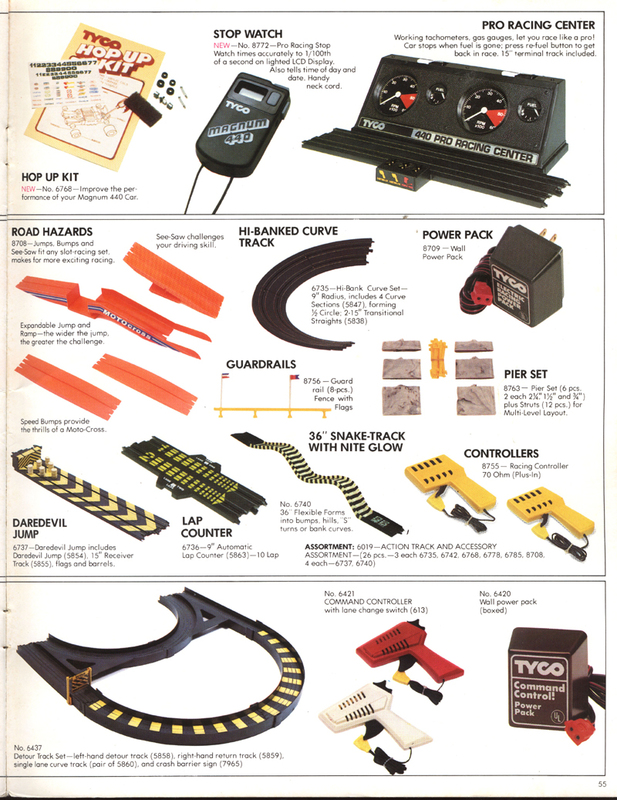 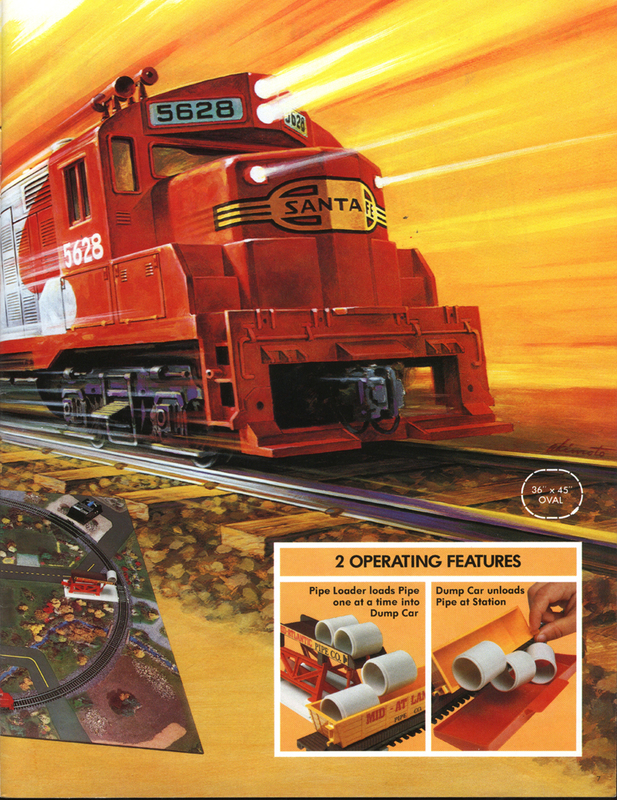 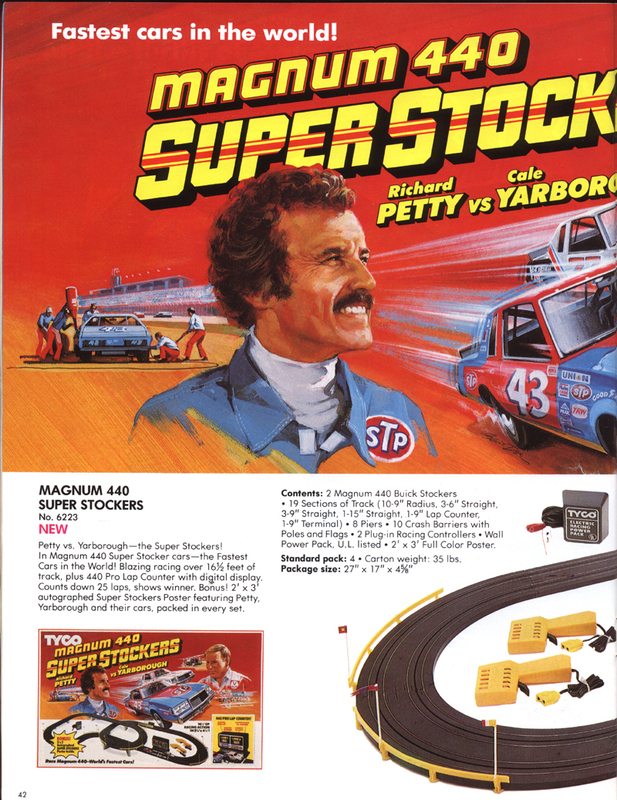 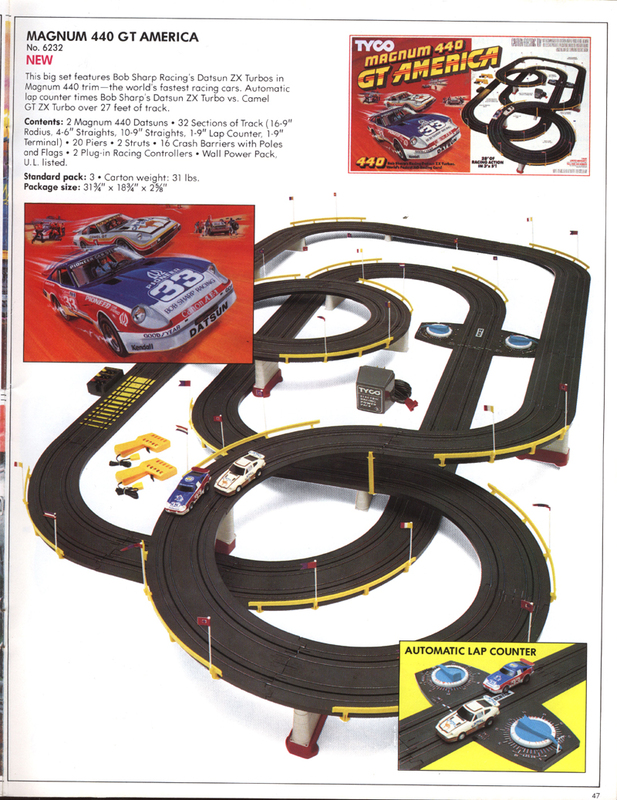 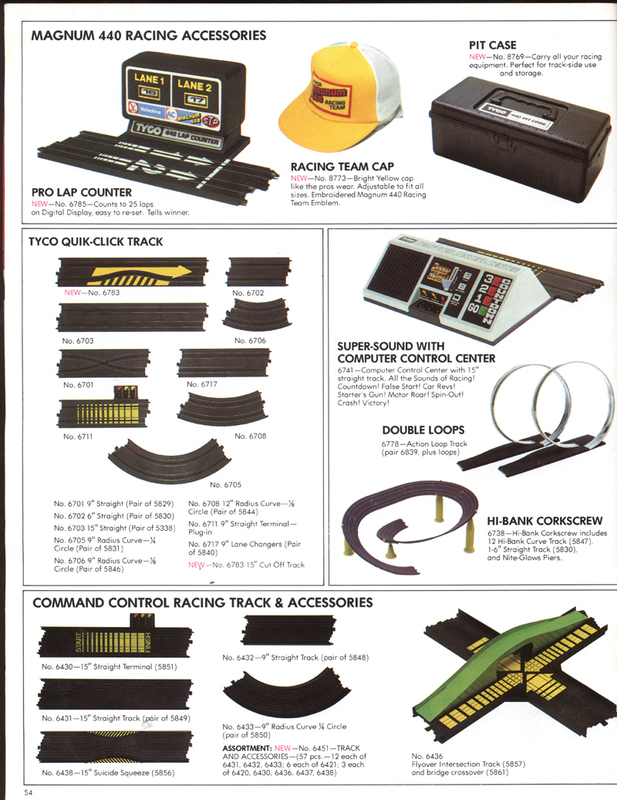 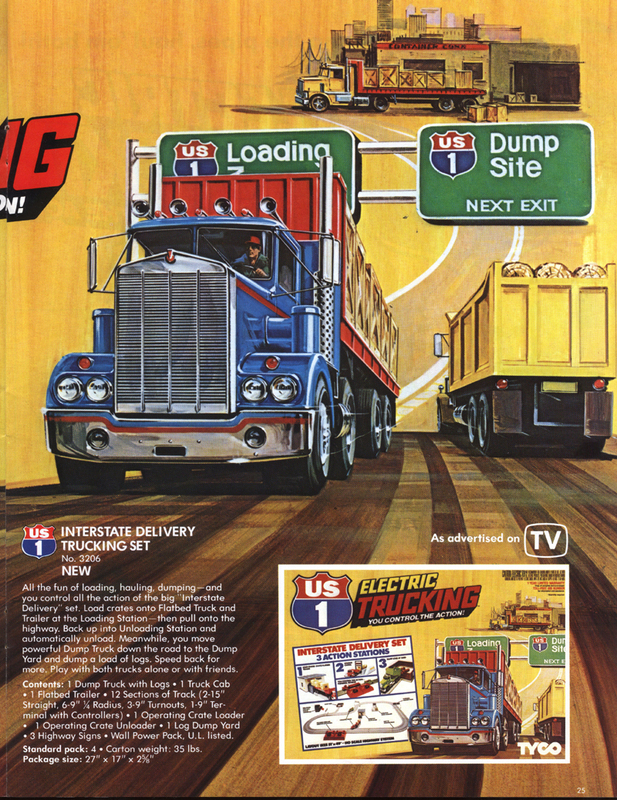 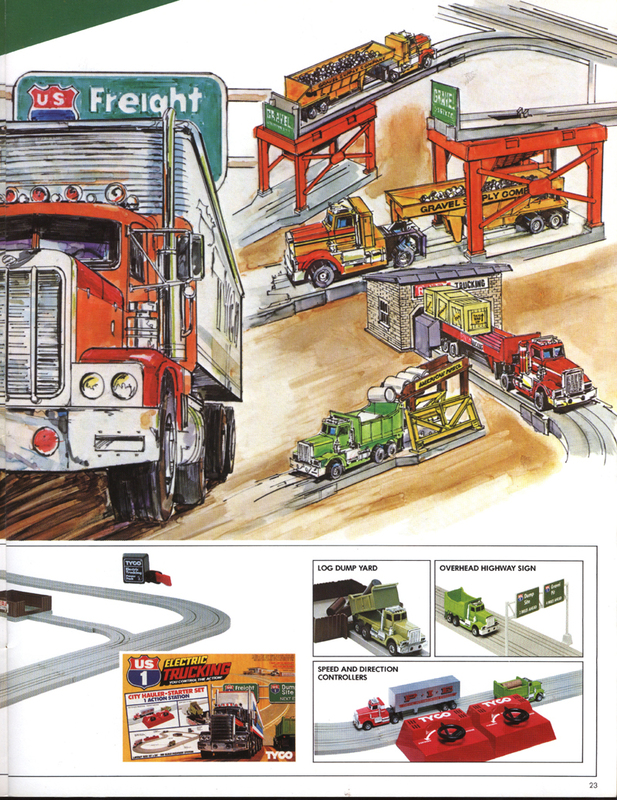 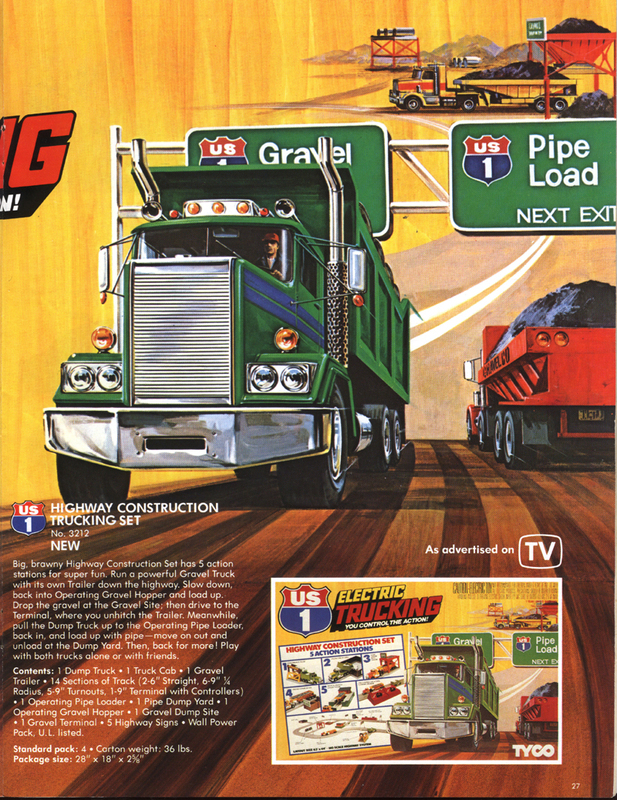 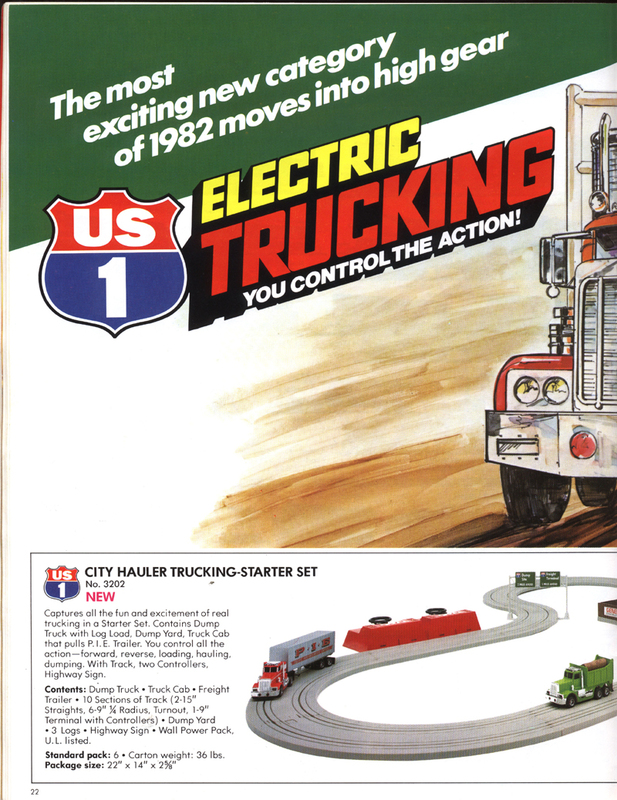 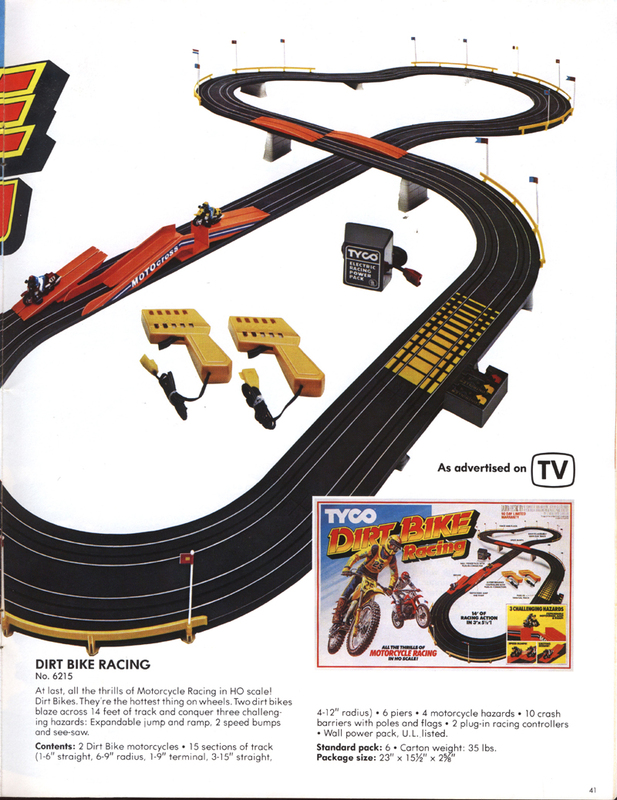 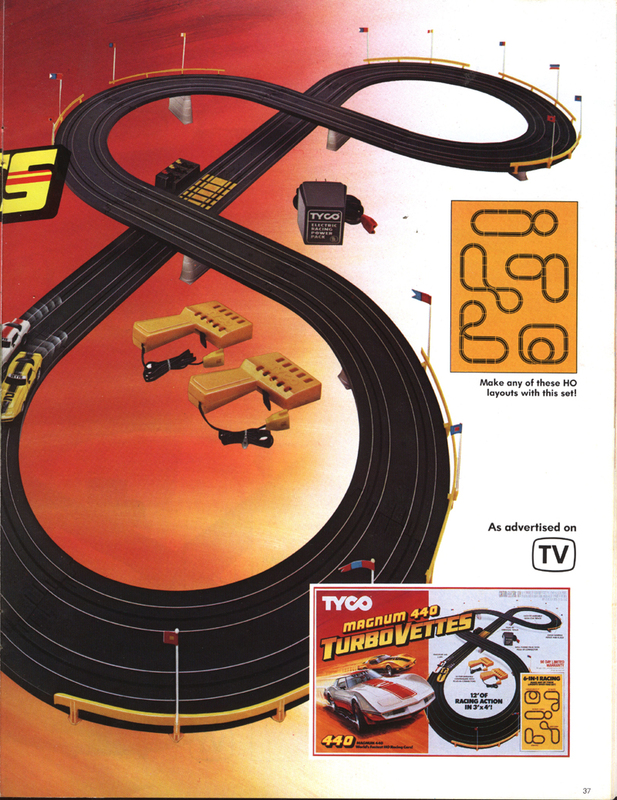 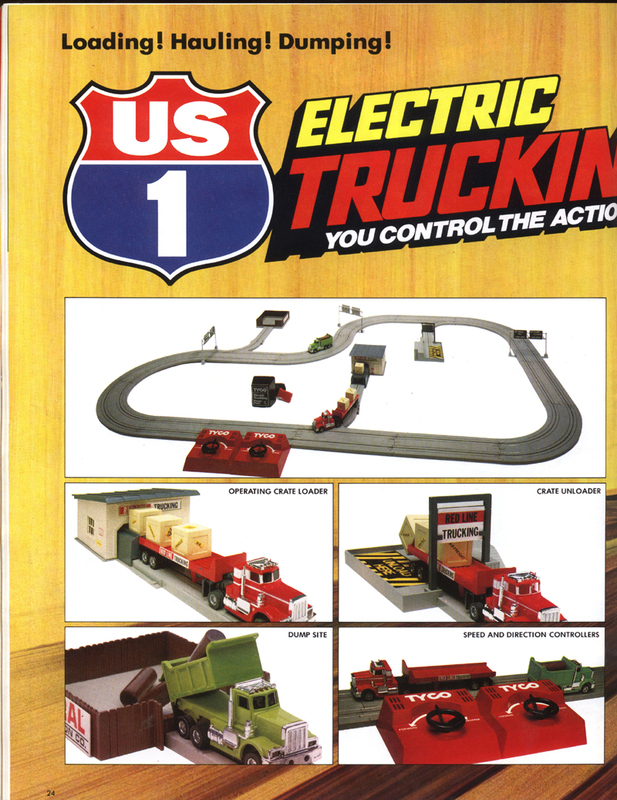 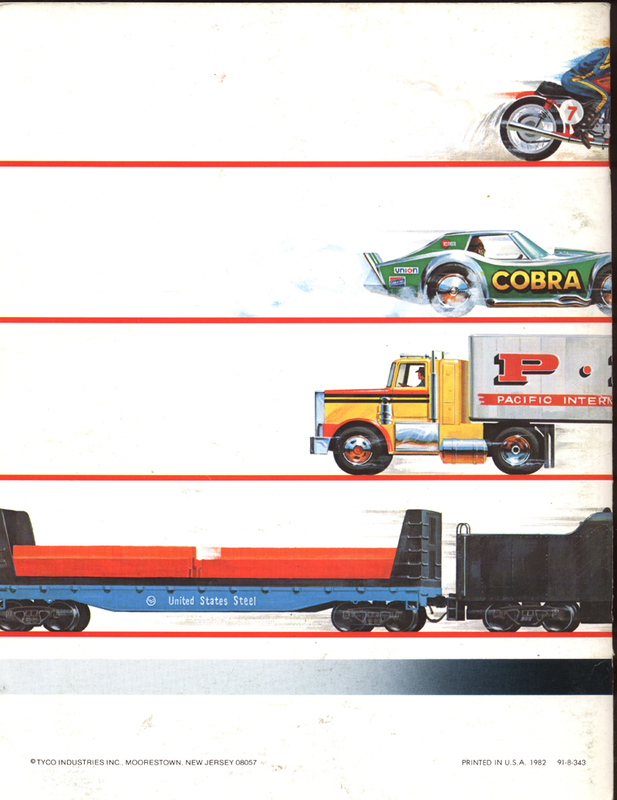 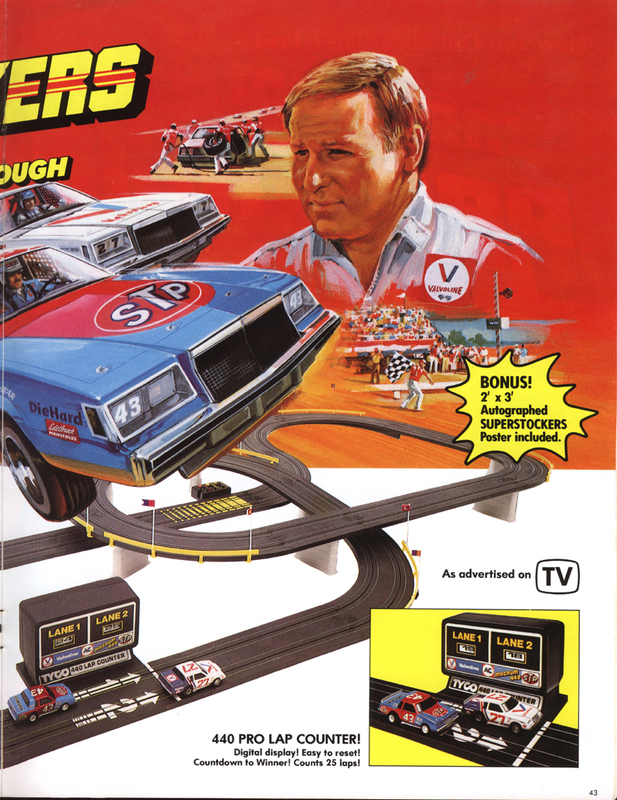 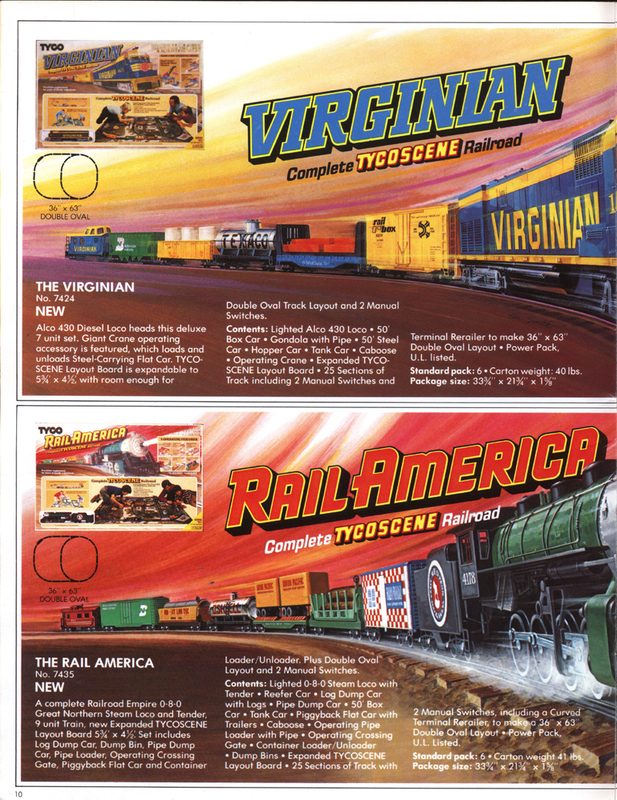 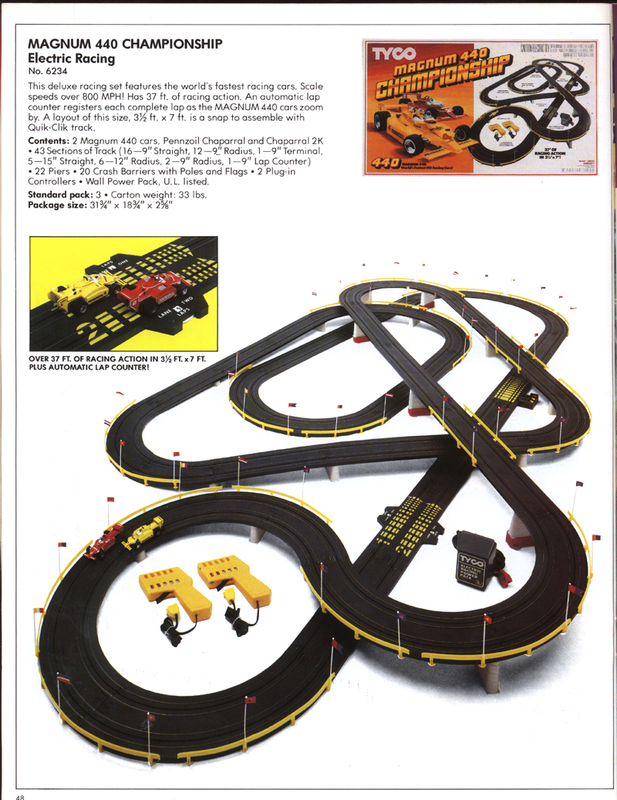 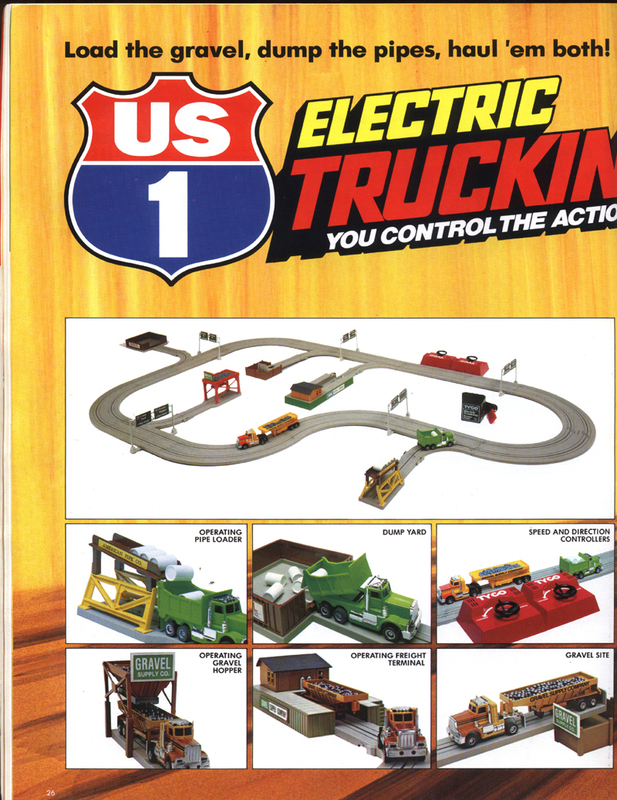 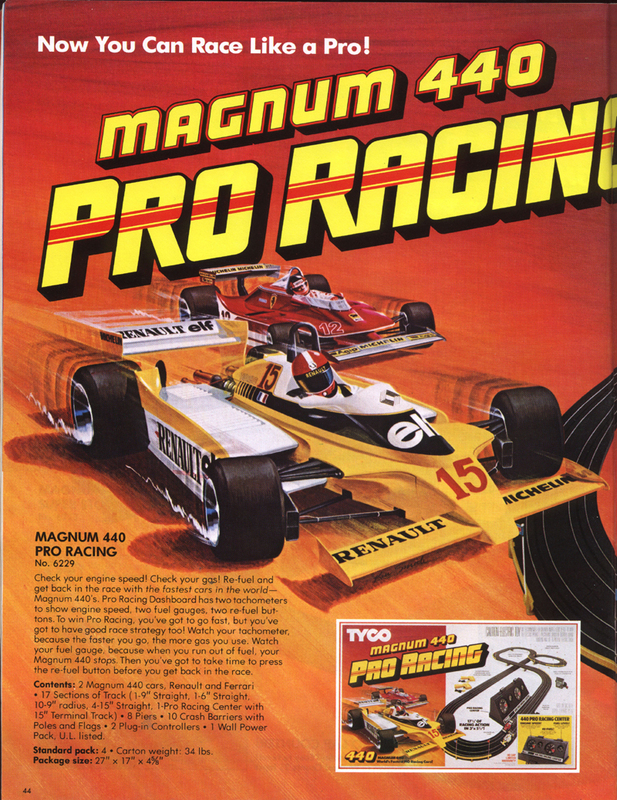 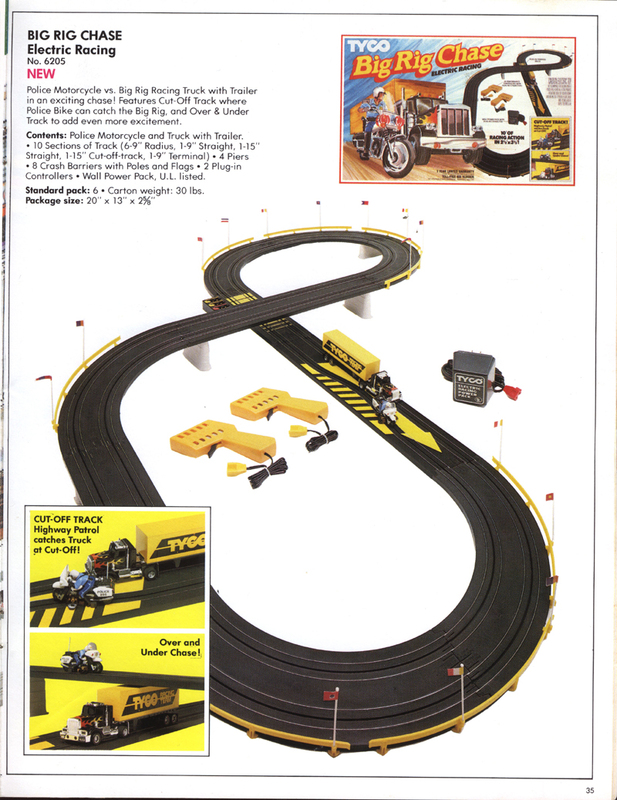 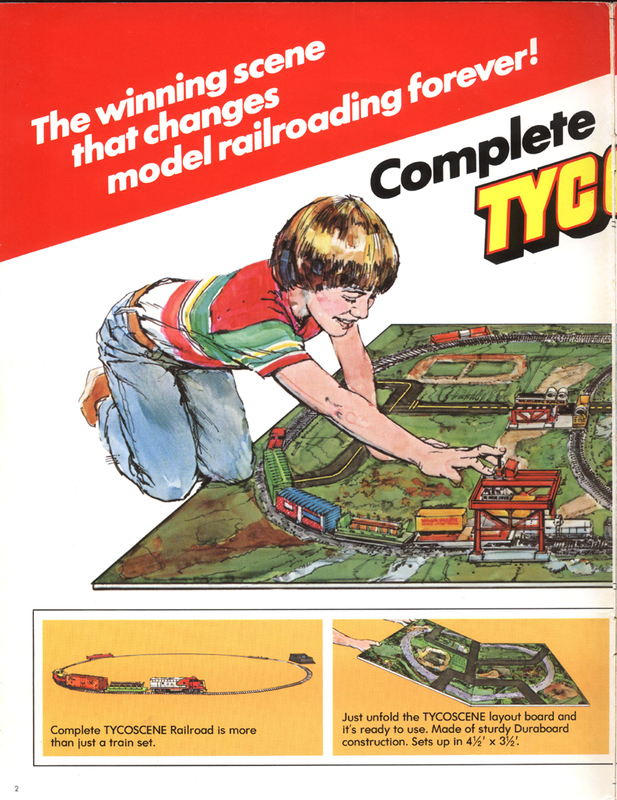 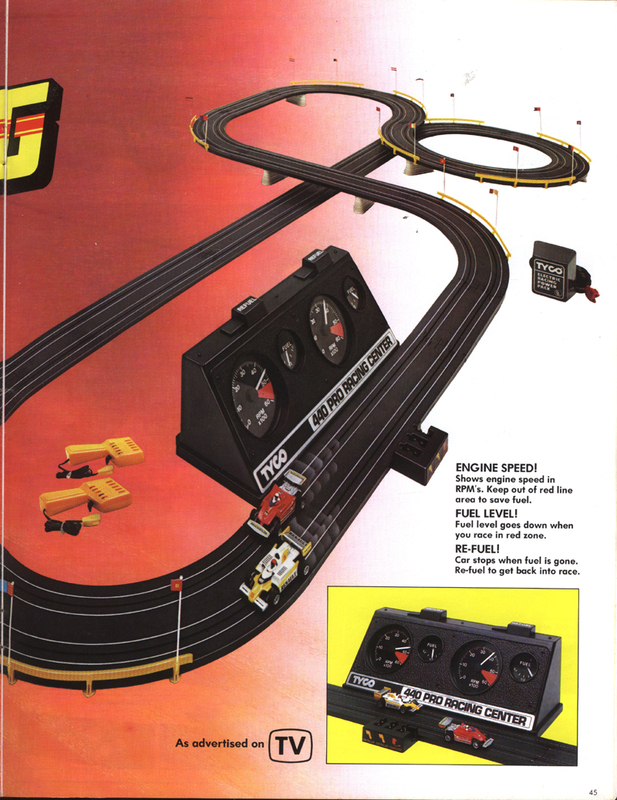 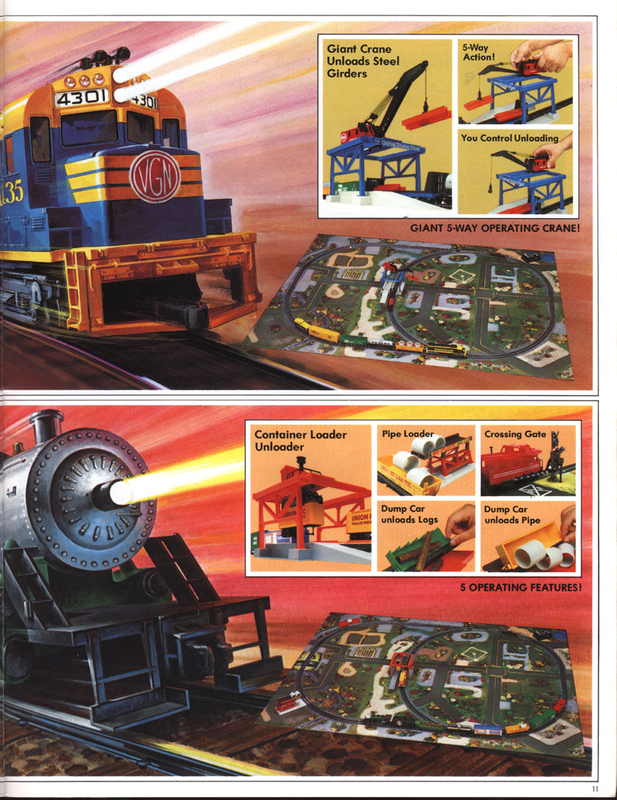 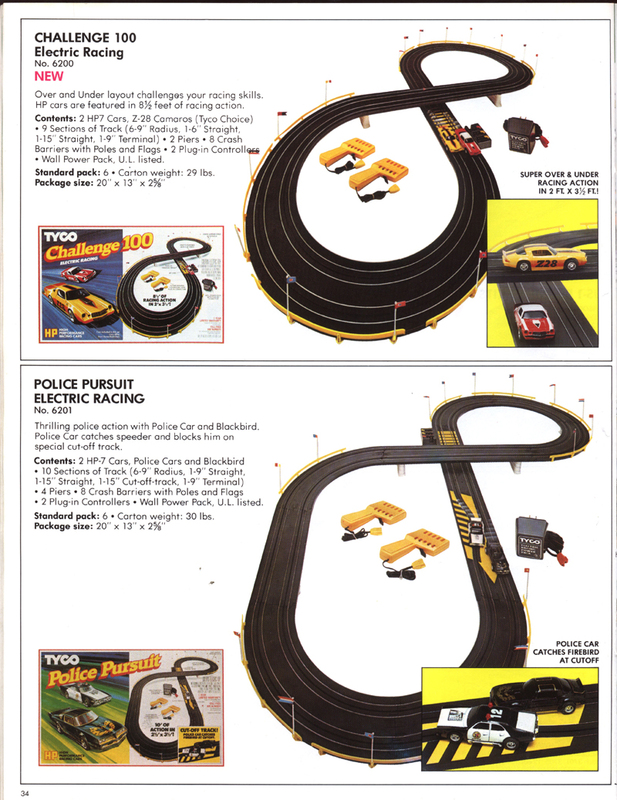 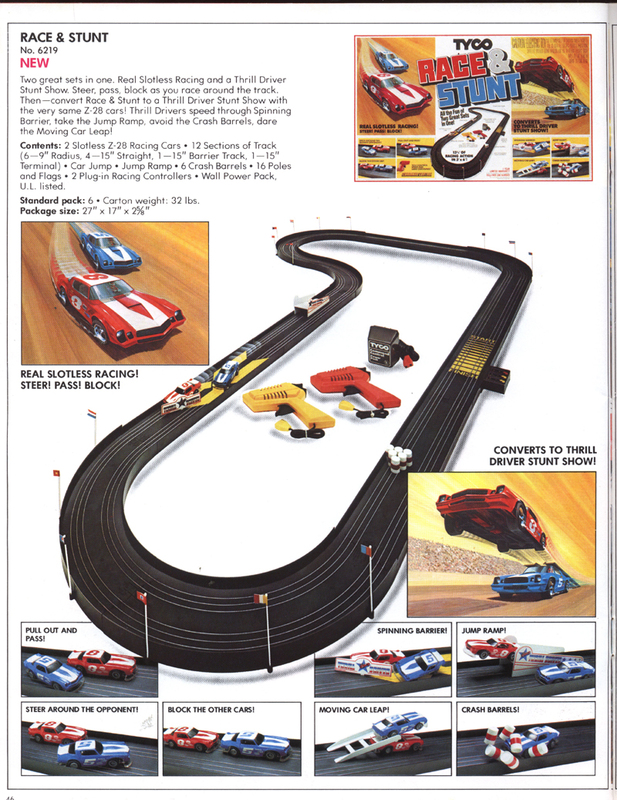 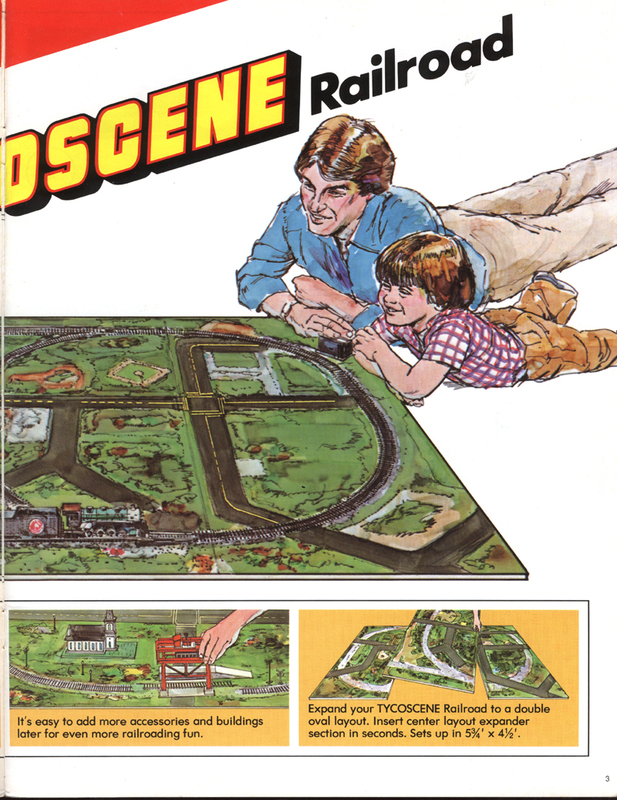 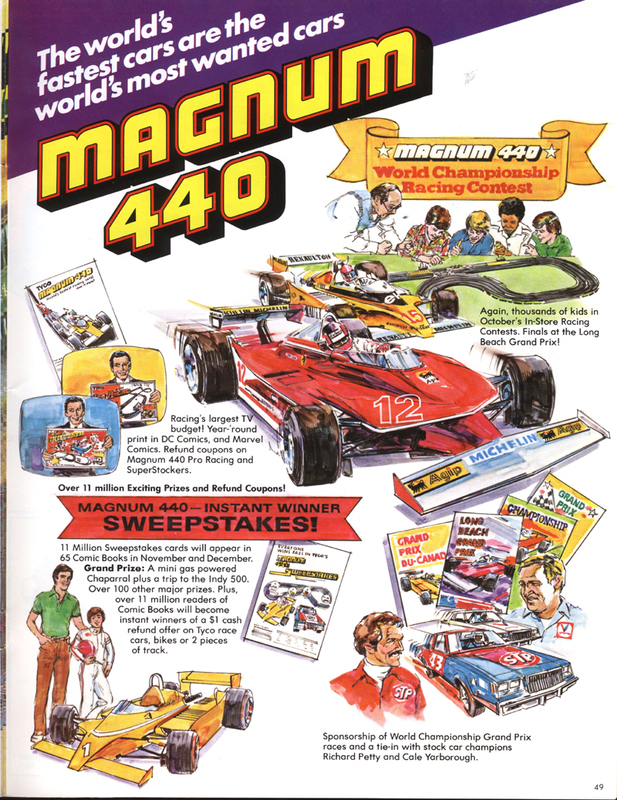 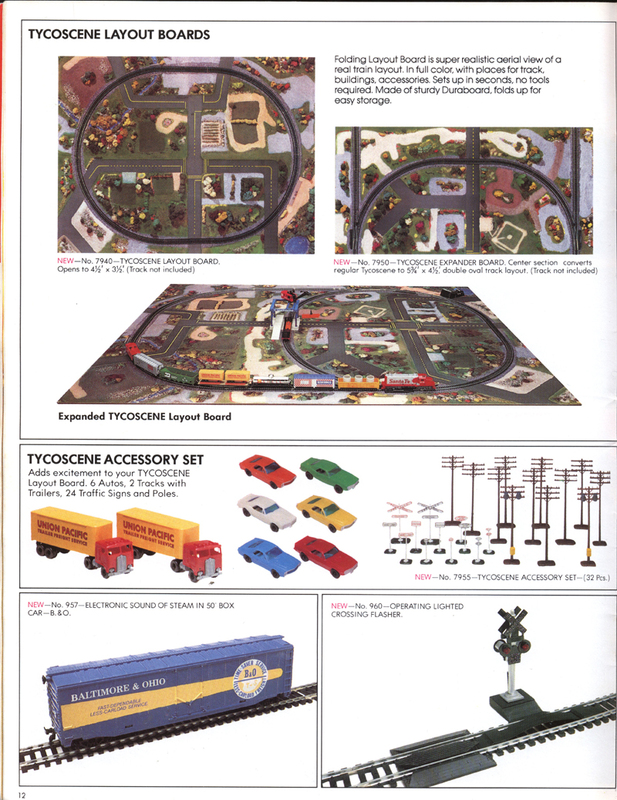 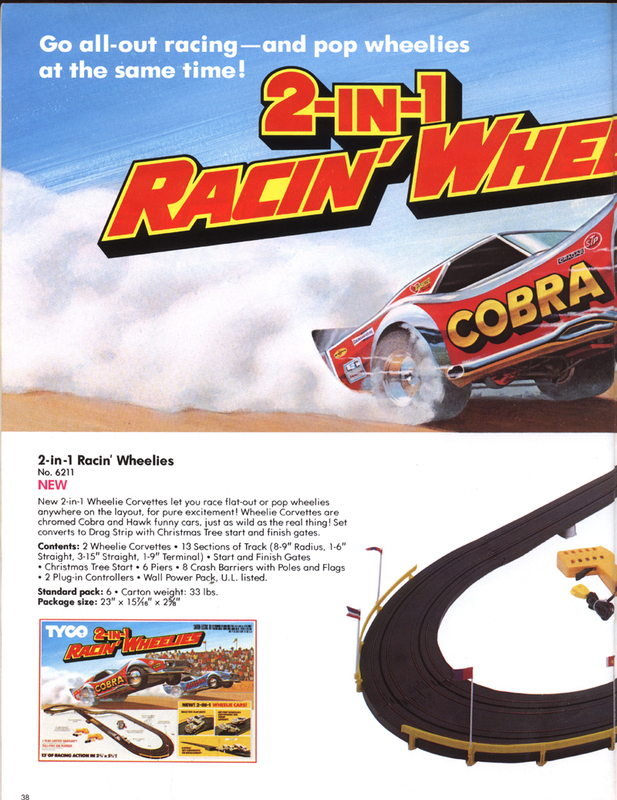 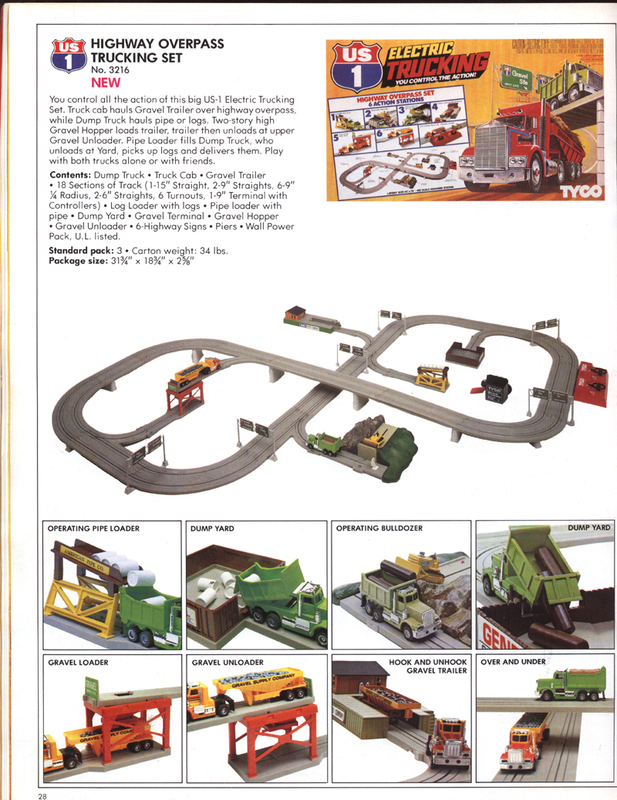 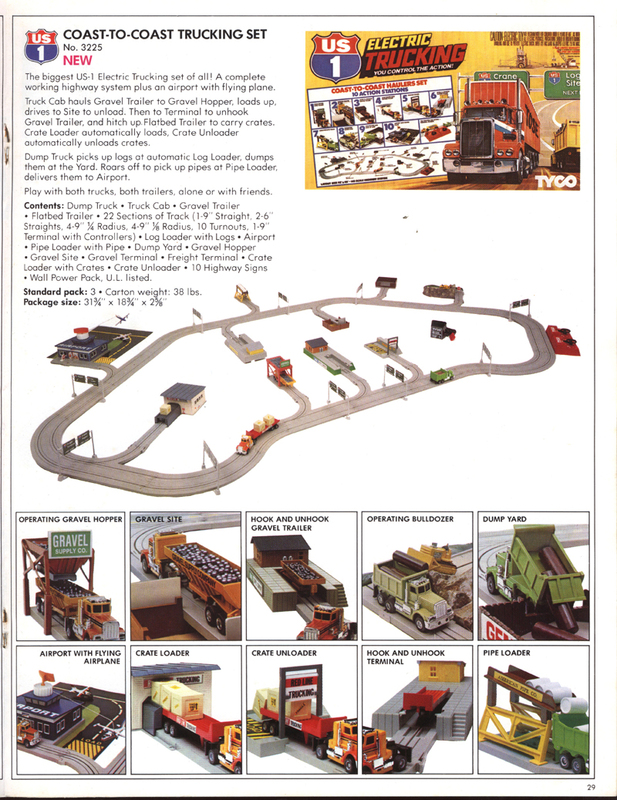 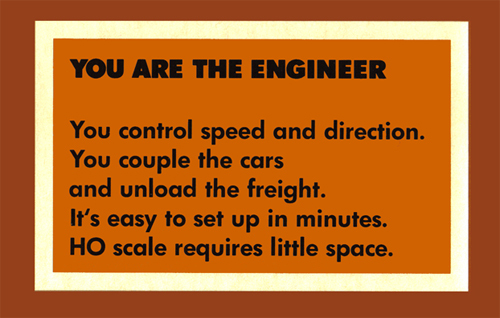 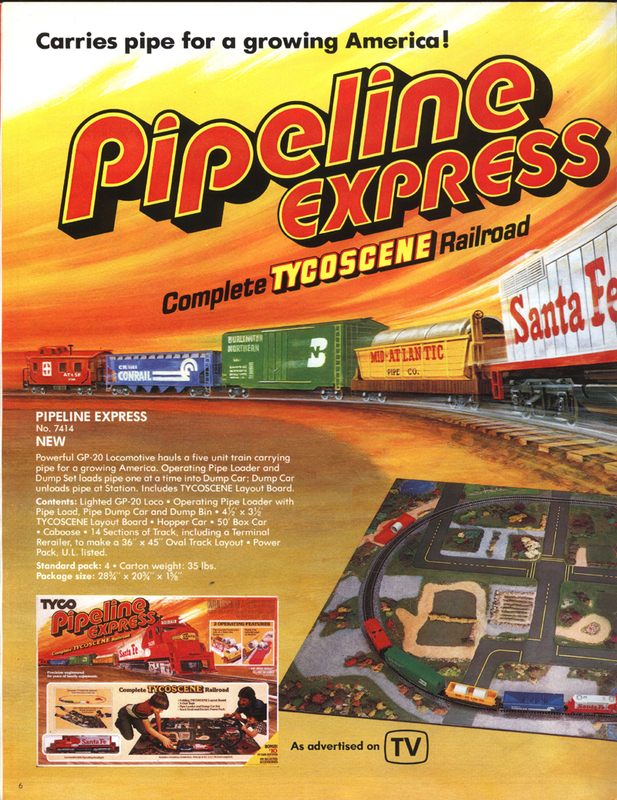 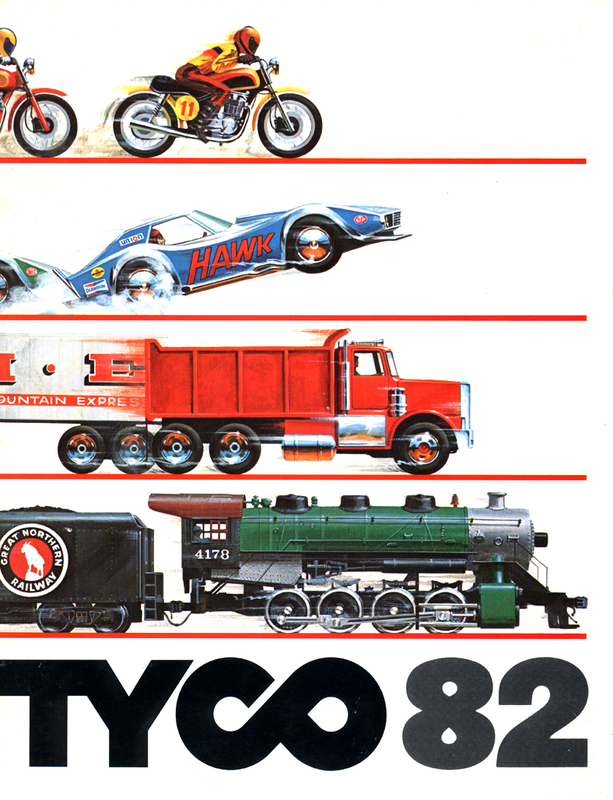 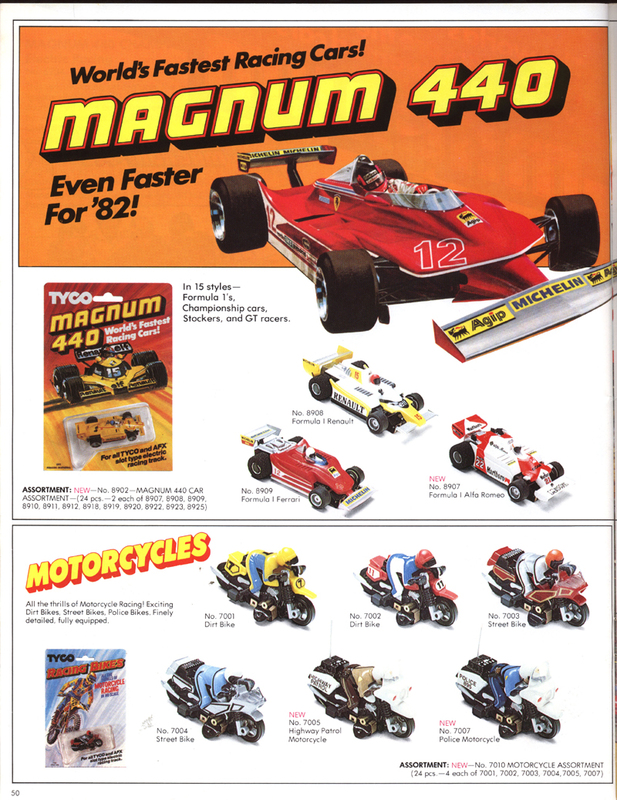 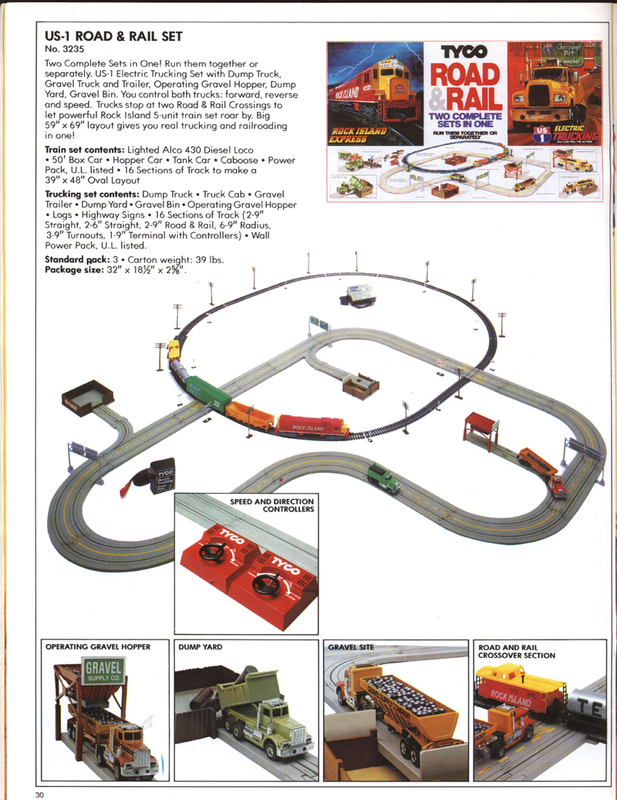 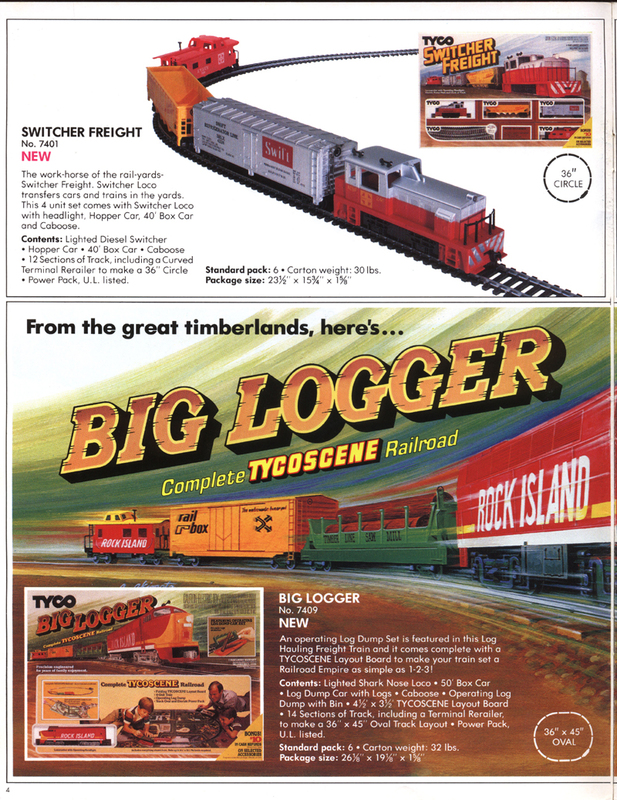 The 1982 Catalog is the last great year for TYCO's train line. 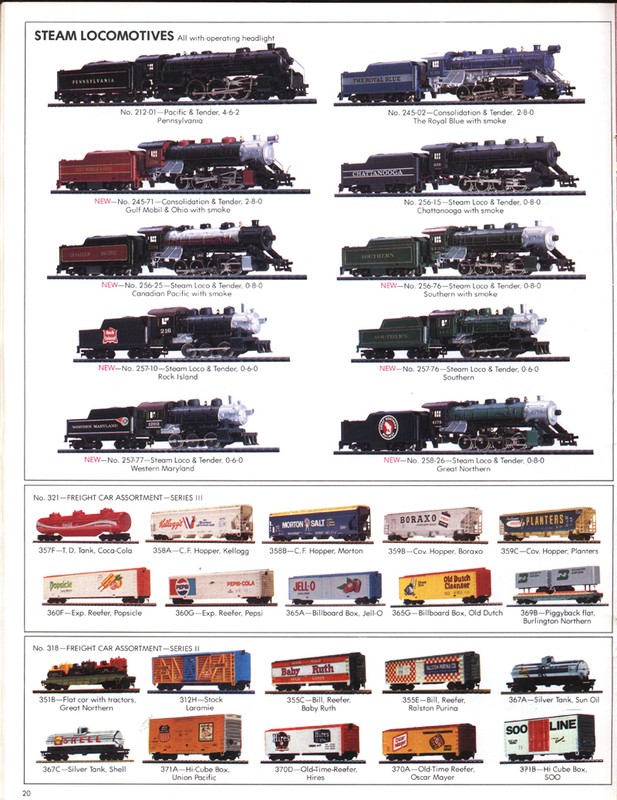 For example, 1982 has six new roadnames among the Diesel Locomotive line and seven new roadnames among Steam Engines. 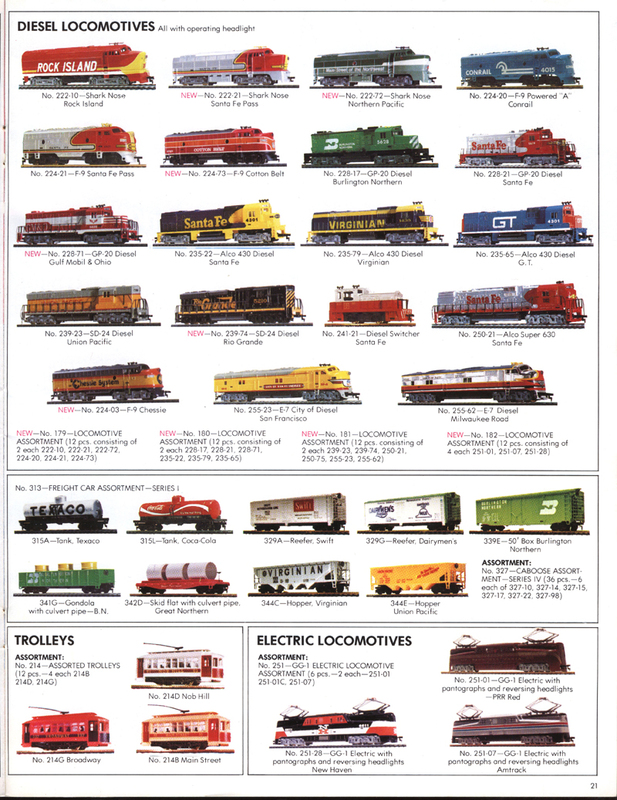 Diesel Locomotive offerings total 19 different items. 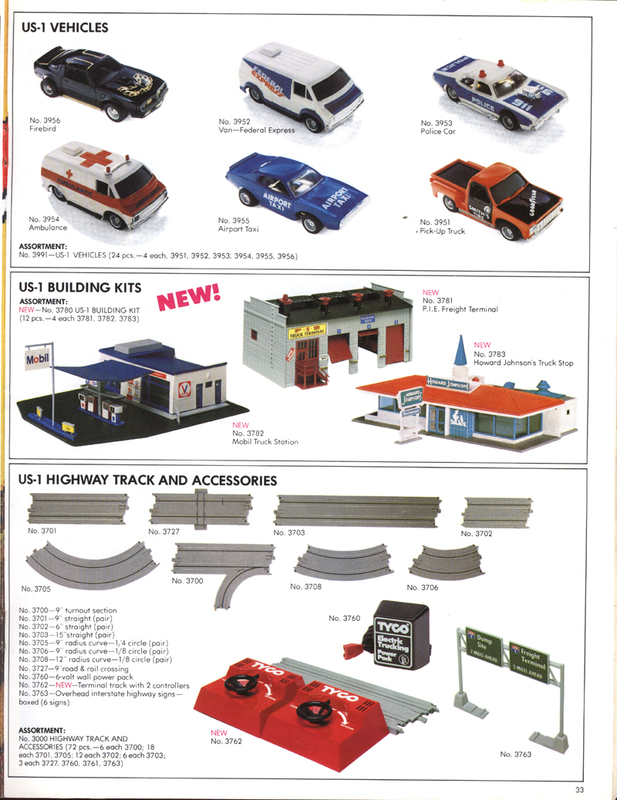 The next year, 1983, sees that drop to 12 items that remain the same through 1986. 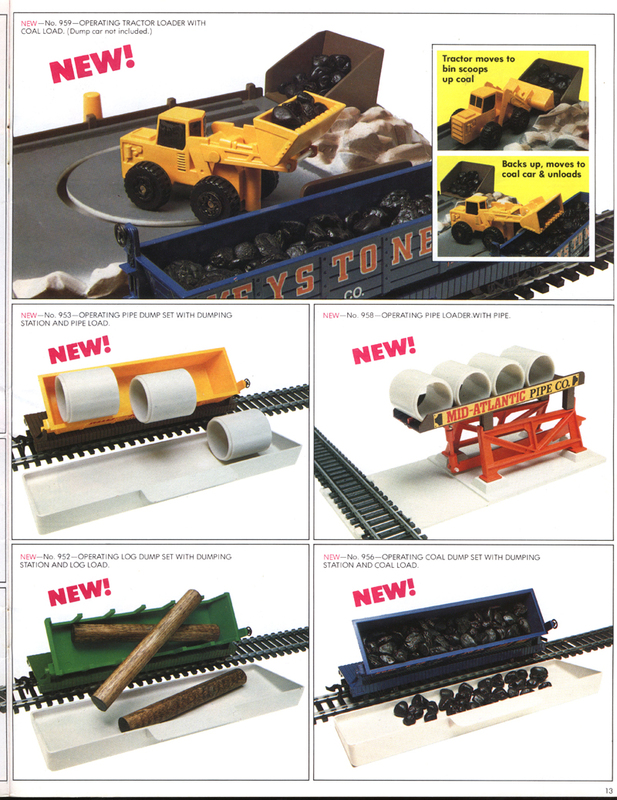 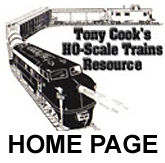 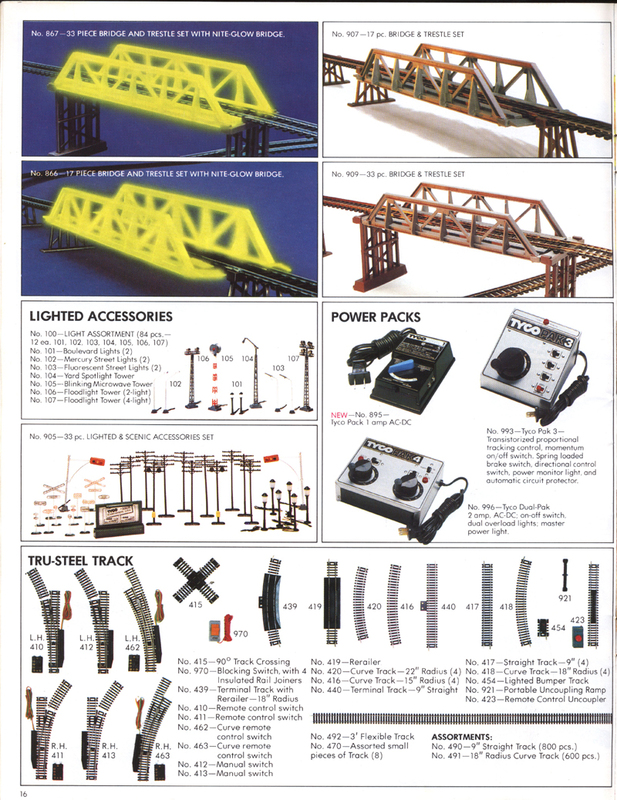 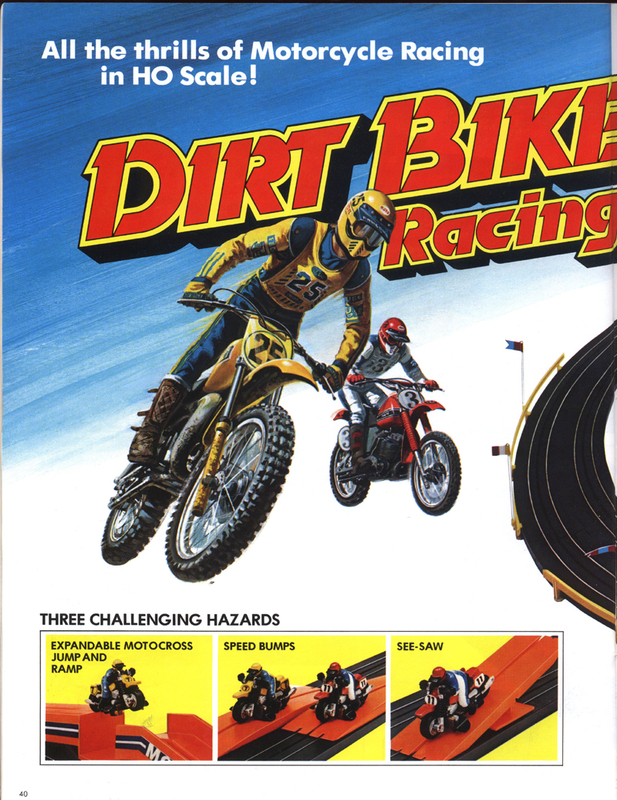 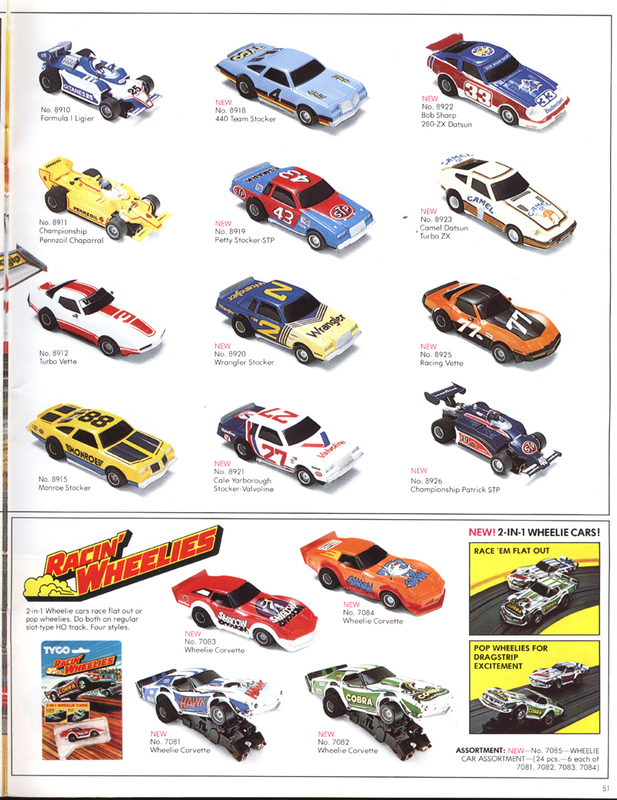 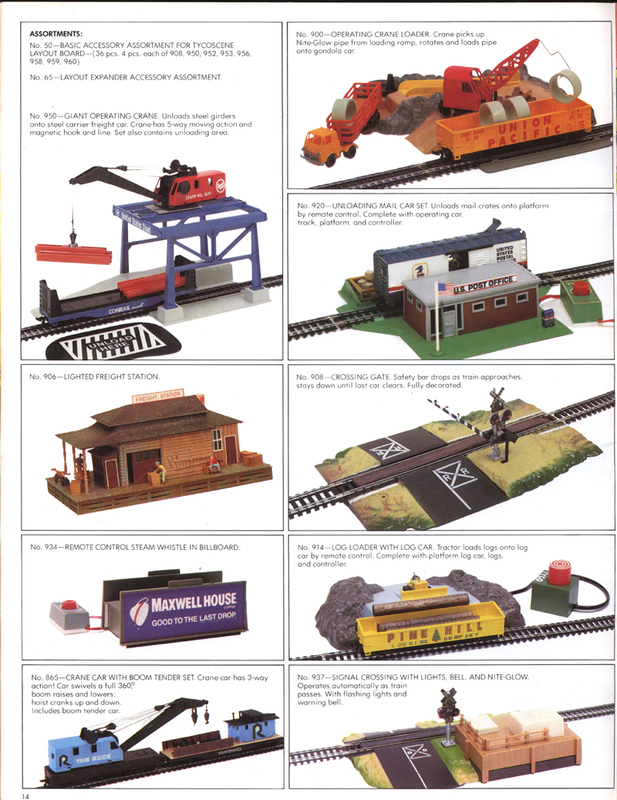 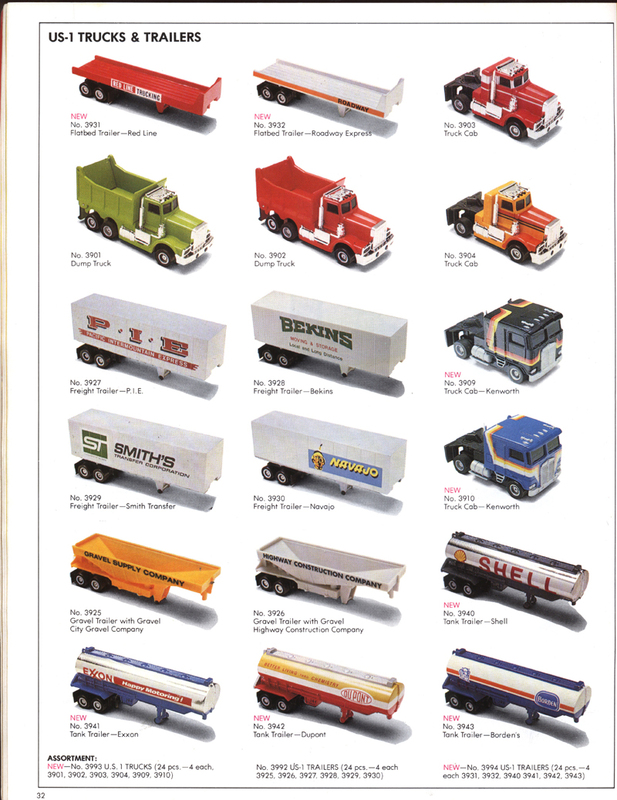 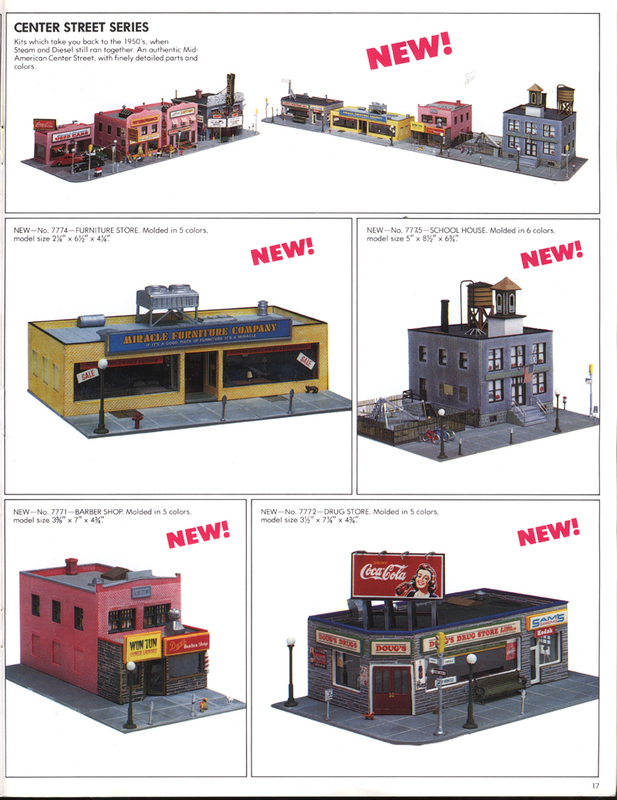 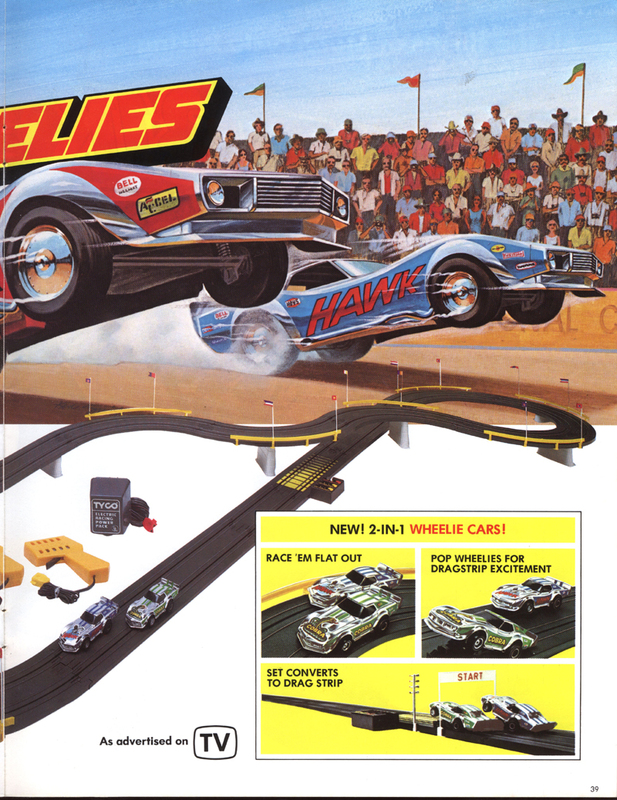 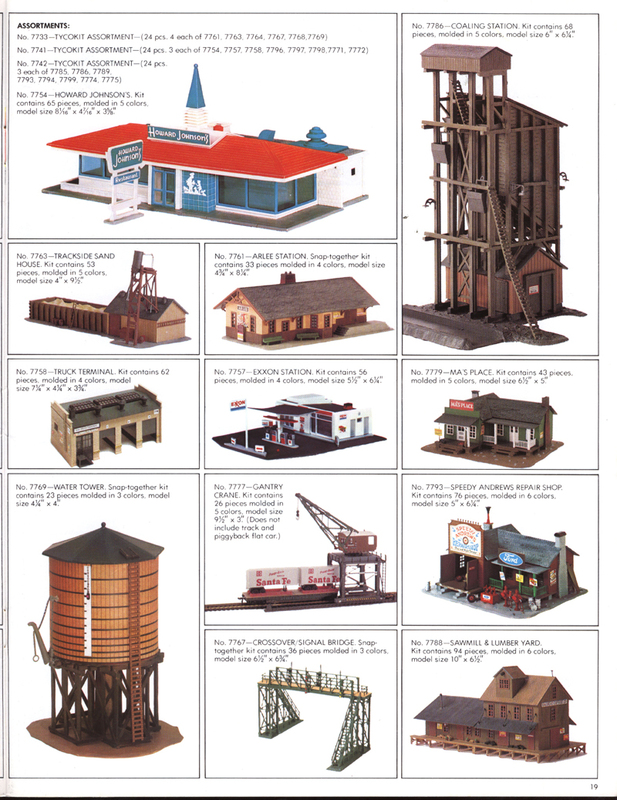 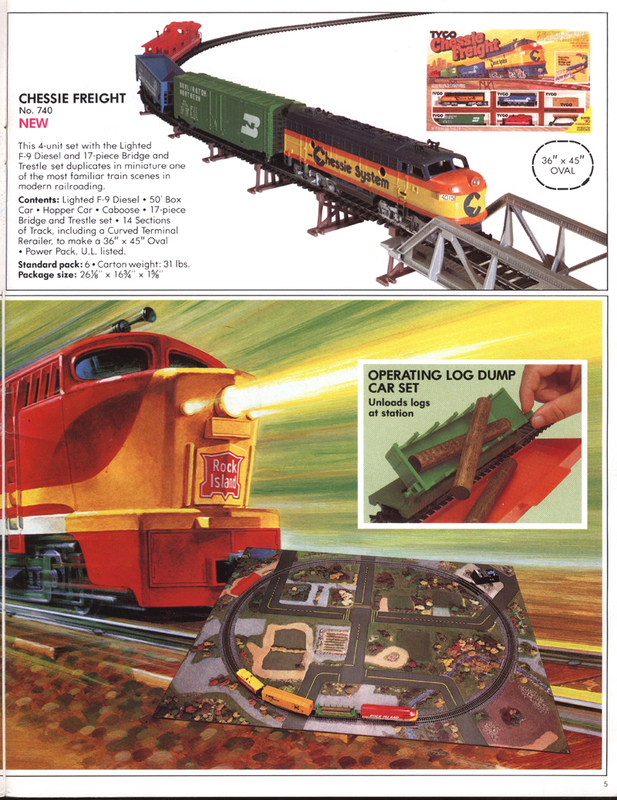 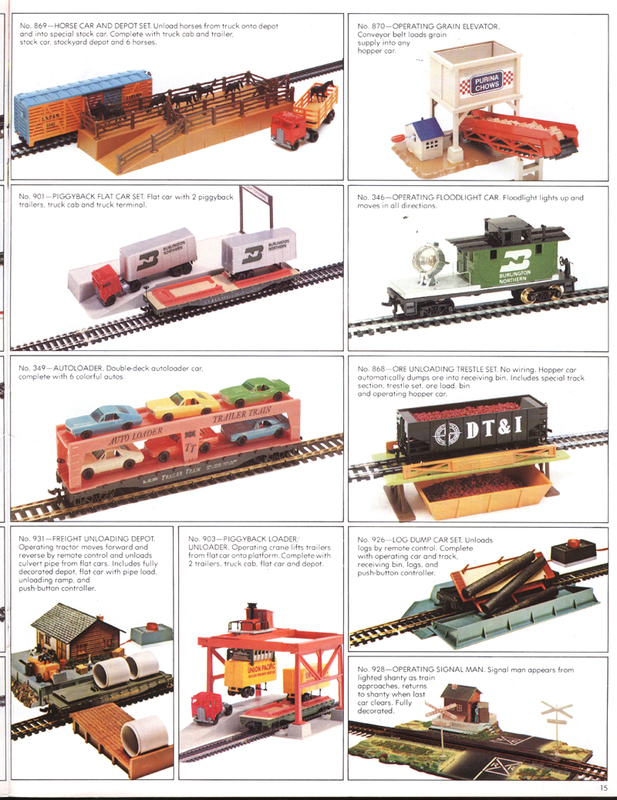 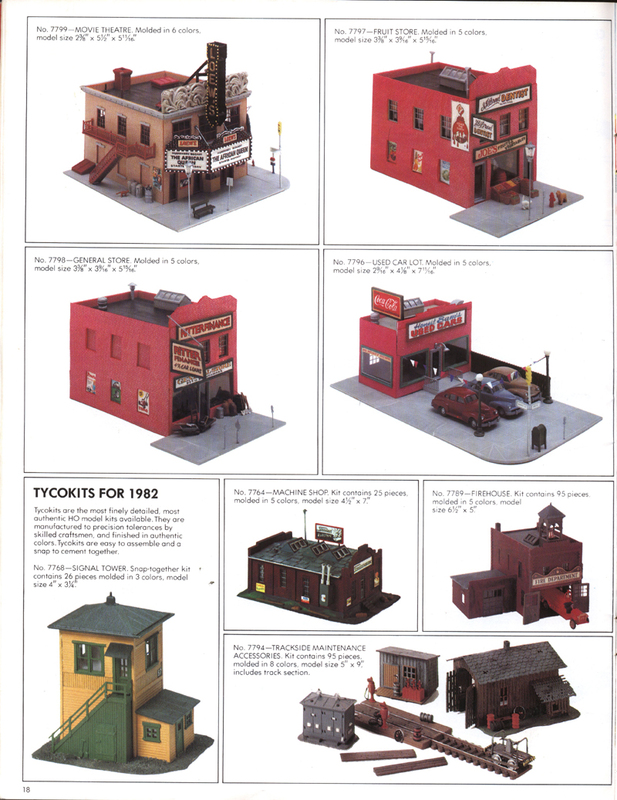 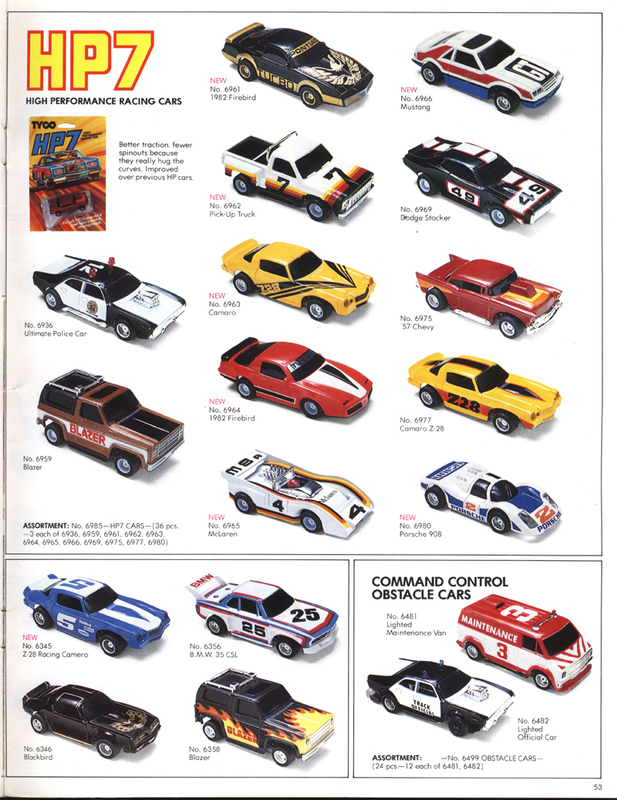 The 1982 Catalog is also the last occasion that HO-scale trains kick off the catalog offerings and hence begin to drop in priority and importance. 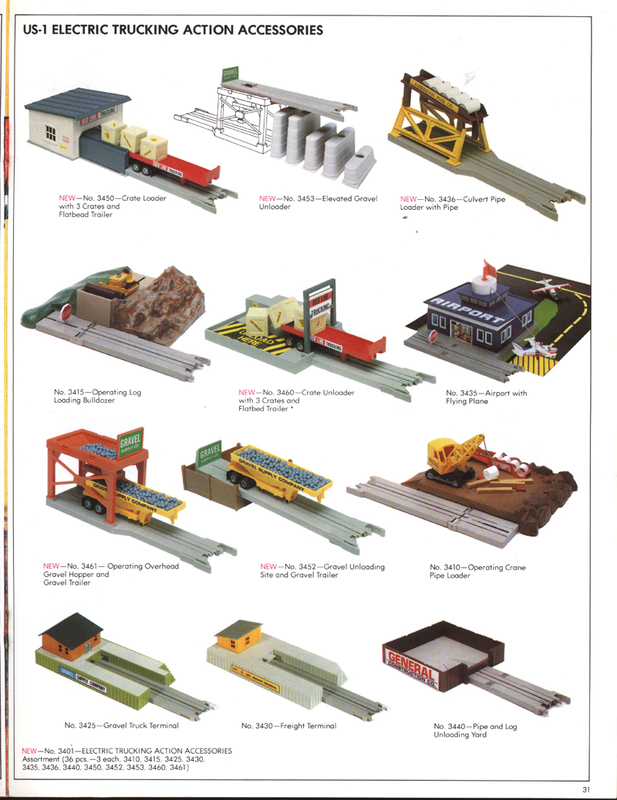 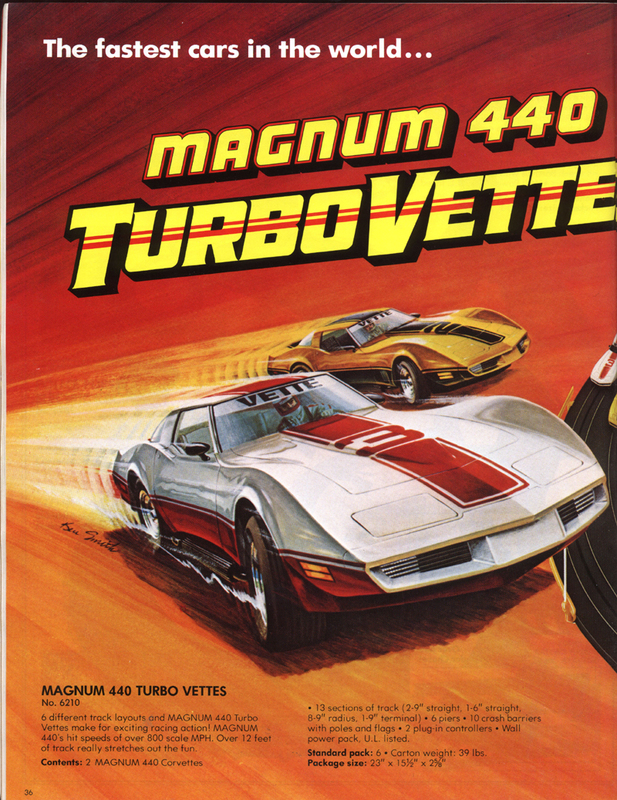 You may click on any of the thumbnail catalog pages images and you'll open a larger version for viewing.